Conde de Cuba was named after an important figure of the island, Francisco Dionisio Vives y Planes, whose title was given by Ferdinand VII, king of Spain. The distillery named Sevilla (like the Spanish city… are you still with us?) then named its rum in his honor. 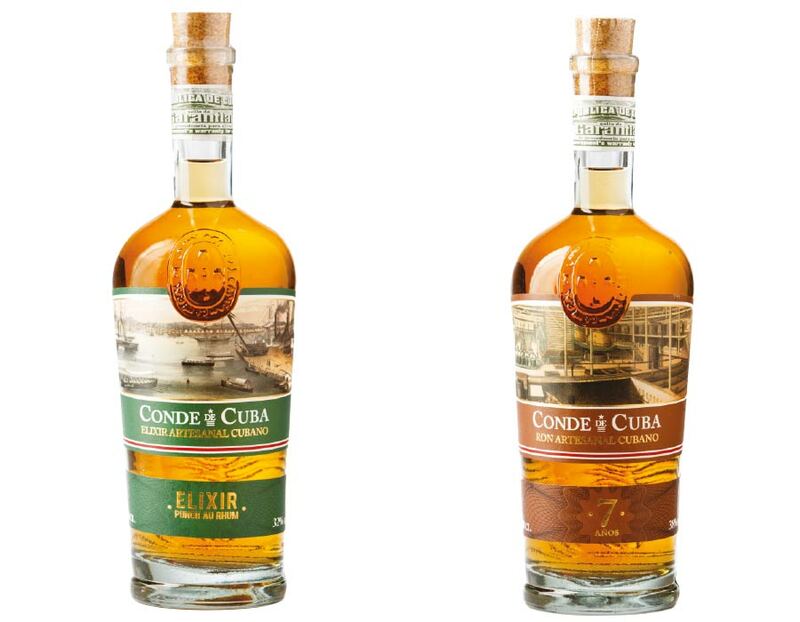 They offer two products: a rum liqueur called Elyxir, which is just their rum brewed with local fruits and spices; and the rum sold as Conde de Cuba 7, the number representing the minimum age of the rum used for the blend, using the Solera process.